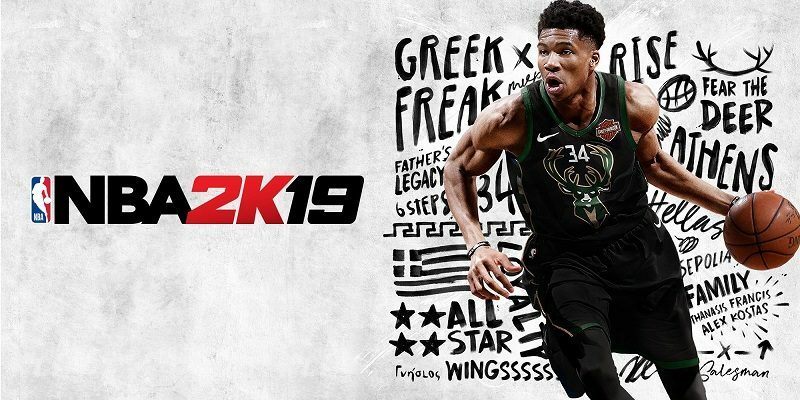 On this page, you will find all there is to know about the Software updates for NBA 2K19 on Nintendo Switch. Latest: Patch 10 (March 26th/27th 2019)! 15 September 2018 15 September 2018 Lite_Agent	Blizzard, Diablo III: Eternal Collection, Digital Extremes, Electronic Arts, FIFA 19, Just Dance 2019, LEGO DC Super-Villains, NBA 2K Playgrounds 2, NBA 2K19, Saber Interactive, Square-Enix, Starlink: Battle for Atlas, Sumo Digital, Take-Two, Team Sonic Racing, The World Ends With You -Final Remix-, TT Games, Ubisoft, Warframe, Warner Bros. In this post, you will find some of the third-party announcements from the latest Nintendo Direct presentation (September 13th/14th 2018): Diablo III: Eternal Collection, Starlink: Battle for Atlas (more Star Fox characters revealed), The World Ends with You -Final Remix- (two trailers), Warframe (release date announced), NBA 2K19, NBA 2K Playgrounds 2, Just Dance 2019, FIFA 19, Team Sonic Racing, and LEGO DC Super-Villains! Here’s the Media Create (and Famitsu) sales data for Week 36 2018 in Japan. 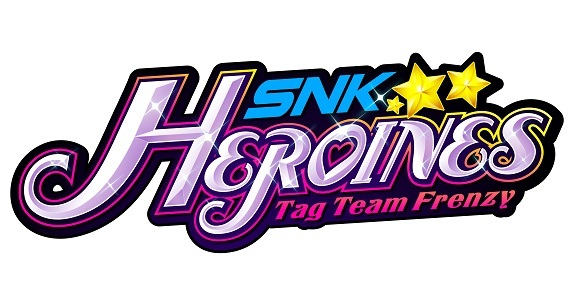 SNK Heroines ~Tag Team Frenzy~ is off to an average start, while Nintendo Switch sales remain stable. 13 September 2018 Lite_Agent	3 g o o, althi, Bandai-Namco, Capcom, Dargon Marked for Death, Denjin Getcha, Eden Games, FuRyu, Gear.Club Unlimited 2, Hakama, Inti Creates, inXile Entertainent, Kamen Rider Climax Scramble Zi-O, Koei-Tecmpo, Marvelous, Mega Man 11, Microids, NBA 2K19, Neko Tomo, Nicalis, NIS America, Omega Force, RemiLore: Lost Girl in the Lands of Lore, SNK, SNK Heroines ~Tag Team Frenzy~, Super Rare Games, Take-Two, Team 17, The Caligula Effect: Overdose, Warriors Orochi 4, Wasteland 2: Director’s Cut, WorldNeverland - Elnea Kingdom, Worms W.M.D. 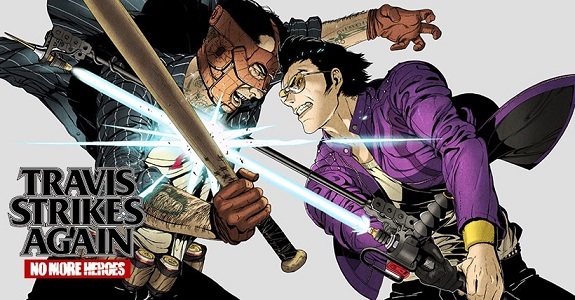 Today’s Daily Briefs: Japanese release date for Gear.Club Unlimited 2, release date for Wasteland 2: Director’s Cut at retail, online multiplayer footage for Warriors Orochi 4, Japanese release date for Dragon Marked for Death, story trailer for The Caligula Effect: Overdose, latest screenshot for RemiLore: Lost Girl in the Lands of Lore, pictures for Kamen Rider Climax Scramble Zi-O, Worms W.M.D now avaialble for pre-purchase via Super Rare Games, more pictures for Neko Tomo, latest set of DLC for WorldNeverland – Elnea Kingdom, and livestream recordings for SNK Heroines ~Tag Team Frenzy~, NBA 2K19, and Mega Man 11! 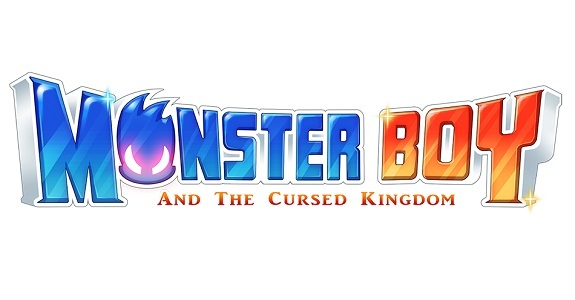 Today’s Daily Briefs: latest set of pictures for Atelier Arland Trilogy, Puyo Puyo e Sports rated in South Korea, latest making of video for Little Dragons Café, latest videos for SNK Heroines ~Tag Team Frenzy~ and NBA 2K19, latest video clip for Monster Boy and the Cursed Kingdom, latest videos for Just Dance 2019, trailer for the retail release of Cat Quest, preview for the next episode of the Inazuma Eleven Ares anime series (+ recording of the latest Inazuma Walker episode), latest set of videos, details, and pictures for Mega Man 11, and latest set of pictures for Street Fighter 30th Anniversary Collection International! 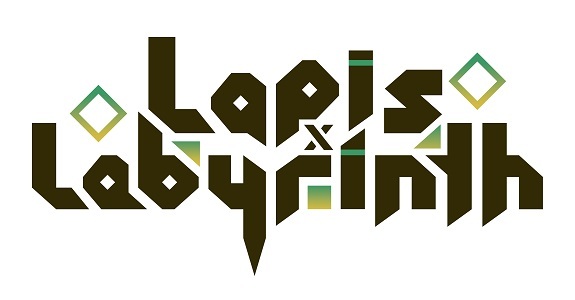 Today’s Daily Briefs: Lapis x Labyrinth to be the official international title for Lapis Re Abyss, gameplay details and screenshots for NBA 2K19, more screenshots for Dragon Ball FighterZ, details on the Limited Run Games release for Yooka-Laylee, latest video clip for My Hero One’s Justice, Sangoku Koi Senki: Otome no Heihou announced for the Nintendo Switch, and latest video clips for V-Rally 4 and Mega Man 11! 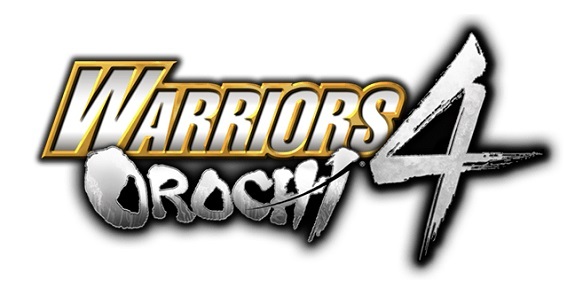 1 September 2018 Lite_Agent	505 Games, 5pb., Acttil, Aksys Games, Circle Ent., God Wars: The Complete Legend, Grasshopper Manufacture, Kadokawa, Keen Games, Koei-Tecmo, LEGO DC Super-Villains, Little Dragons Café, Marvelous, Mercenaries Saga Chronicles, NBA 2K19, NIS America, Nobunaga's Ambition: Taishi with Power Up Kit, PM Studios, Portal Knights, Rideon Japan, Rising Star Games, SNK, SNK Heroines ~Tag Team Frenzy~, Steins;Gate Elite, Suda51, Take-Two, Toybox, Travis Strikes Again: No More Heroes, TT Games, Warner Bros.
Today’s Daily Briefs: release date for Travis Strikes Again: No More Heroes, Season Pass detailed for LEGO DC Super-Villains, latest video for SNK Heroines ~Tag Team Frenzy~ (Dream Finish moves), latest trailer for NBA 2K19, trailer for the 8bit game for Steins;Gate Elite, launch trailer for God Wars: The Complete Legend, video clip for Little Dragons Café, release date for the retail release of Mercenaries Saga Chronicles in North America, Japanese release date for Nobunaga’s Ambition: Taishi with Power-Up Kit, video for the Villainous Update for Portal Knights, and new Robot Master revealed for Mega Man 11! 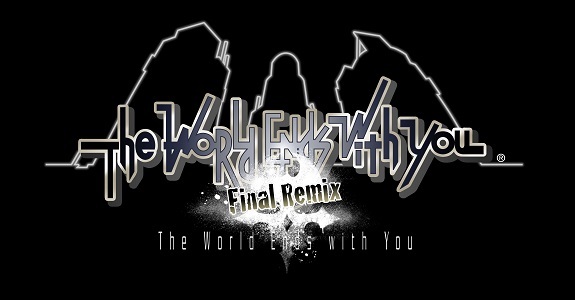 Today’s Daily Briefs: first DLC character revealed for SNK Heroines ~Tag Team Frenzy~, trailer for Dragon Ball FighterZ, more pictures for The World Ends With You -Final Remix-, latest character trailer for Persona Q2: New Cinema Labyrinth, latest video for Disgaea 1 Complete, trailer and details for NBA 2K19, teaser trailer for Kamen Rider Climax Scramble Zi-O, preview for the next episode of the Layton Mystery Agency ~Katrielle’s Mystery Files~ anime series, and latest Tool Assisted Speedrun video! Today’s Daily Briefs: latest trailer for NBA 2K19, latest character trailer for Persona Q2: New Cinema Labyrinth, first trailer for Nelke & the Legendary Alchemists: Ateliers of the New World, latest trailer for WORK x WORK, Langrisser I & II remake announced for the Nintendo Switch, Japanese release date and trailer for Neko Tomo, latest video for Beyblade: Burst God, latest screenshots for RemiLore: Lost Girl in the Lands of Lore and Blade Strangers, possible Red Faction Guerrilla Re-Mars-tered release on Nintendo Switch, release date for the Mega Man 11 Original Soundtrack album, and more pictures for the Street Fighter 30th Anniversary Collection International! 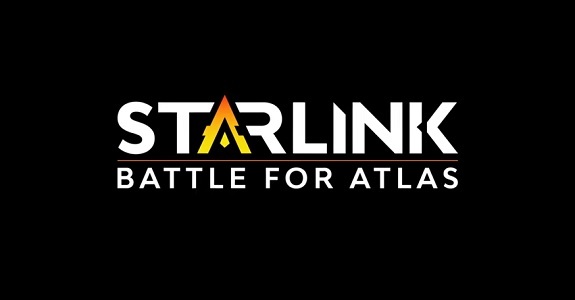 Today’s Daily Briefs: latest trailer for Starlink: Battle for Atlas, Saints Row: The Third announced for the Nintendo Switch, release date and trailer for Trials Rising, latest trailers for Labyrinth of Refrain: Coven of Dusk and RPG Maker MV, plenty of pictures for Persona Q2: New Cinema Labyrinth, trailer and commercial for Warriors Orochi 4, latest trailer for NBA 2K19, Let’s Sing 2019 announced for the Nintendo Switch and the Wii, , livestream recording for SNK Heroines ~Tag Team Battle~, and latest screenshot for Blade Strangers! 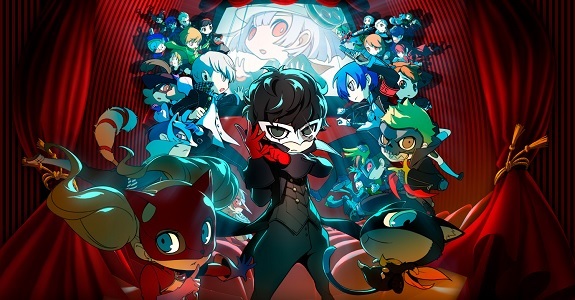 Today’s Nintendo eShop news: first character trailer for Persona Q2: New Cinema Labyrinth, latest video for God Wars: The Complete Legend, various tidbits for NBA 2K19, trailer for Cendrillon palikA, special illustration for Monster Hunter Generations Ultimate, various videos for My Hero One’s Justice, and picture of the PVC straps for Blade Strangers! Today’s Daily Briefs: Famitsu questionaire for Octopath Traveler, latest video clip for My Hero One’s Justice, translated interviews for Terranigma, latest player showcase picture for NBA 2K19, The Binding of Isaac: Afterbirth teaser, and My Little Riding Champion announced for the Nintendo Switch!